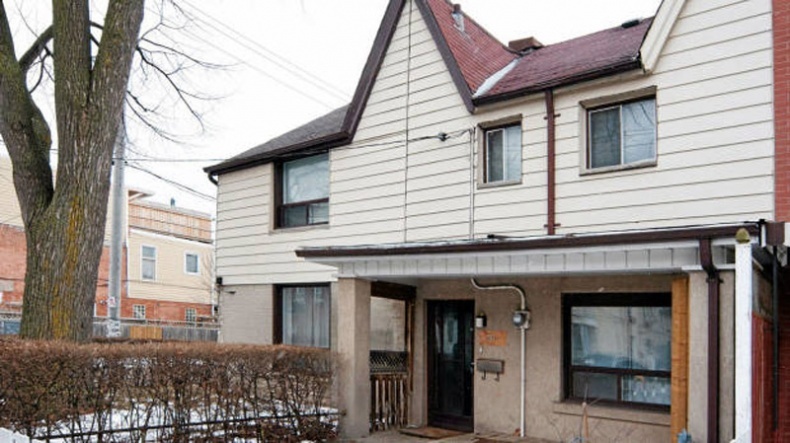 The hot real estate market has prompted many homeowners in the Junction to list their properties, including this attached, two-bedroom townhouse, which received seven competing offers. As the Junction transformed into a desirable destination, so has this renovated Victorian after the seller put in a decade worth of sweat equity into the late 19th century structure. Outside this 1,170-square-foot space, a new roof and porch were added, while the interior had its board and baton walls exposed along the staircase, wiring and lighting updated, concrete, parquet and wood floors installed and the kitchen and sole bathroom remodeled. To entertain guests, there is a living room, a dining area and a family room addition with built-in banquettes and sliding doors to a tiered deck with planters and arbours, in addition to a recreation room in the 400-square-foot basement. Two-car parking is provided at the back of the 16-by-124-foot lot. "It's in an über-trendy location," agent Julie Kinnear said. "You're half a block to Dundas and all the groovy, independent shops there." Buyers also appreciated the change that took place inside the house, which likely built for blue-collar workers. "For example, it didn't have a huge basement, but they certainly made the most of the space and a south-facing yard meant a lot of light," Ms Kinnear explains. "There was an addition at the back, which added a lot of space, and [the seller] renovated it in a very young, urban style that was very appealing."